There are many Automobile companies are going to launch hatchback cars this year in india, We know most of the people prefer to drive hatchback cars in their own cities and they always awaiting for a good upcoming hatchback which match to them and their family. I personally do the same thing searching on internet, comparing one car to another, watching plenty of YouTube video. Recently i saw a car ad on internet called "Tata Zica" I'm really fascinated about the stunning design which impact at first sight. 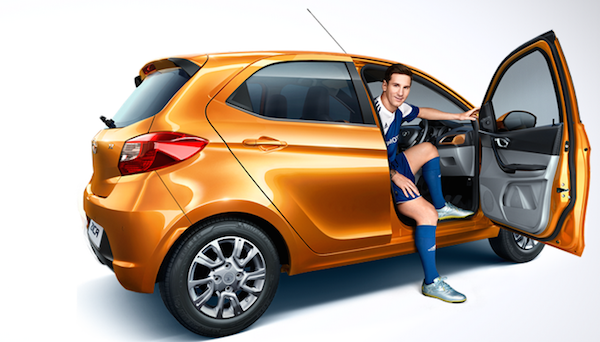 The Zica comes with an modern design and amazing interior space that's extremely versatile. The scooped out front seat backs for more leg room, thus maximizing comfort. The best thing is in this car that Zica comes with an advanced ConnectNext Infotainment feature by HARMAN Brand which not only entertains you but also connects your android smartphone navigation and let you reach your desired destination quickly. This system connects up-to 10 smartphones so that every of your friend enjoy your ride while listening their favorite song. 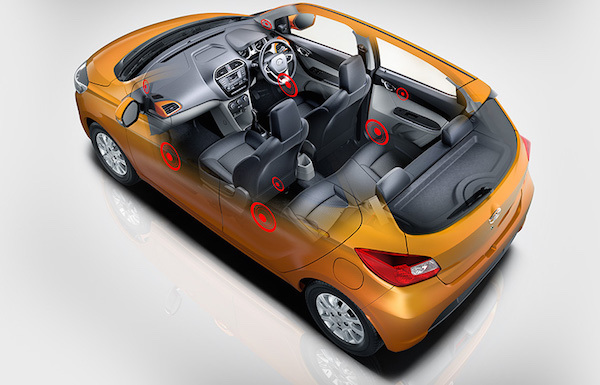 If you see the specifications of this car, The Zica is fully packed road vehicle in the specifics and features in this range that's why Tata say The Zica #Fantastico. Read Here Full Specification. 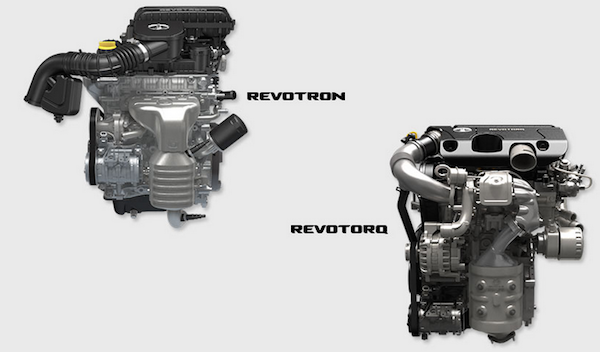 Tata Made Zica in two different engines called them "Revotron and Revotorq" the revotron 1.2L is a petrol engine and Revotorq is a 1.05L diesel engine with multi-drive mode (City & Eco) deliver optimum driving efficiency and fuel economy.